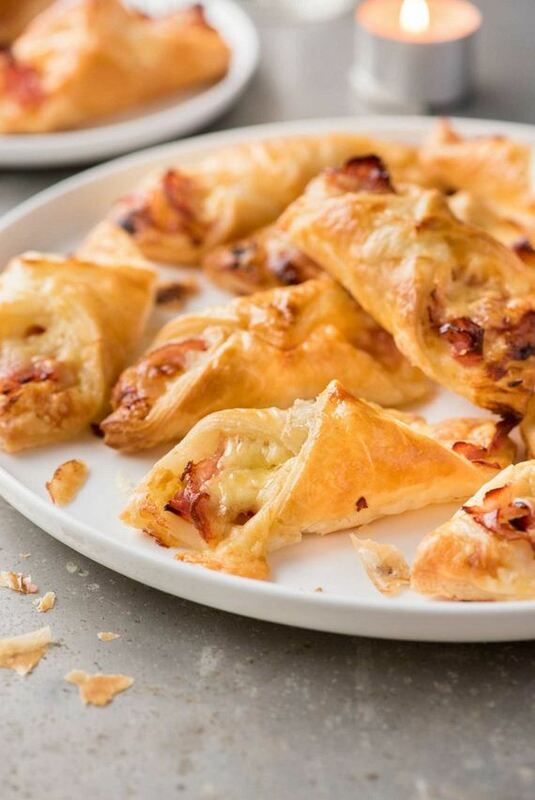 One of the best foods to serve as appetizers at parties are the puff pasty bites. They are very easy to prepare and depending on your preferences, they can be prepared with just few ingredients. 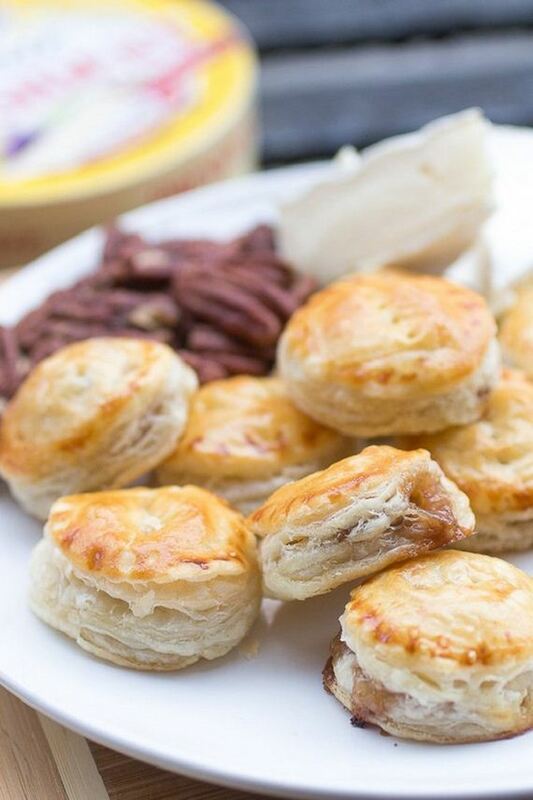 For this case, we picked ten puff pastry bites for you and you can find both sweet and savory recipes to serve at your parties. 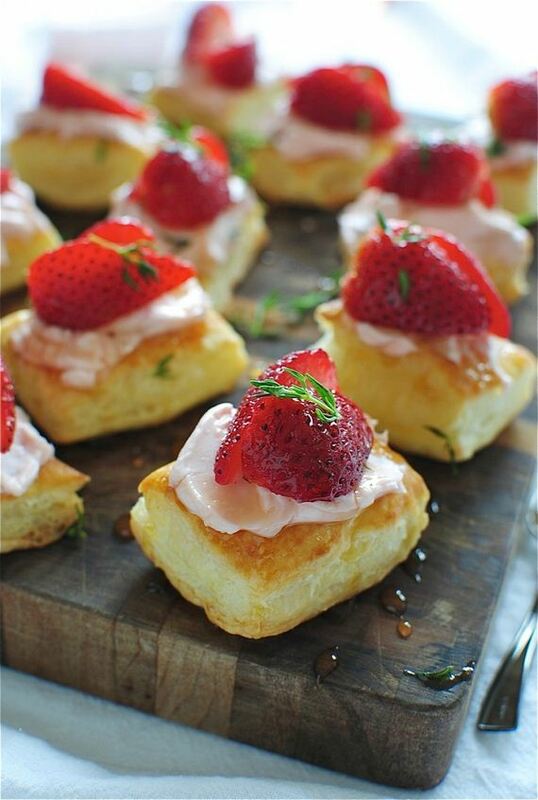 Perfect as after lunch or dinner treat, these pastry puff bites with strawberry cream cheese and fresh strawberry on top take so little time to be ready! To prepare, you need 1 sheet puff pastry, thawed for 40 minutes, 1 egg and about 3/4 cup strawberry cream cheese. For topping, you can use fresh strawberries and add a teaspoon of honey on each puff bite. The combination of cheese and fruit makes these puff pastries more “elegant”, so if you were thinking about throwing a more formal party, this is ideal for you. 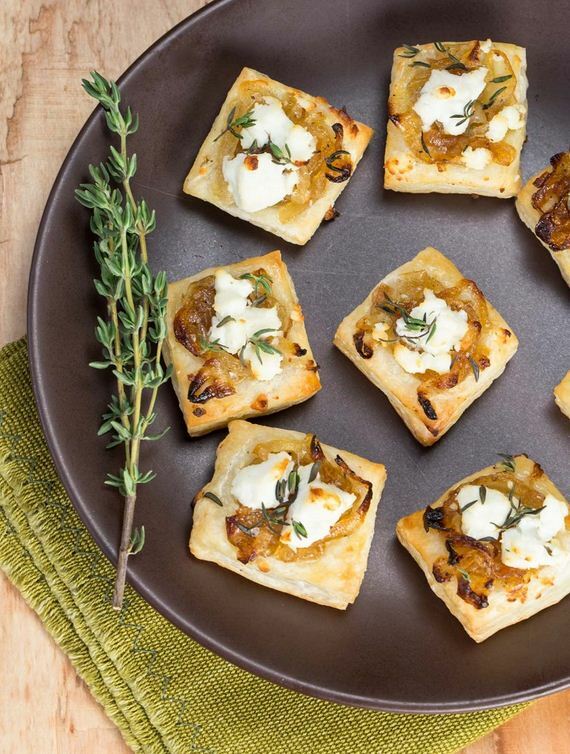 You need these ingredients – 1 tablespoon extra-virgin olive oil, 1 medium yellow onion, kosher salt, freshly ground black pepper, 1 tablespoon fresh thyme leaves, 2 medium ripe Red d’Anjou pears, 1 pound all-buttter puff pastry dough and 2 ounces crumbled Gorgonzola or other blue cheese. Here’s a great way to use a popular Italian recipe in preparing puff pastries. The Caprese recipe is famous for its use of vegetables, mozzarella and often pesto. These puff pastries have it all and for that you need 6 oz. mozzarella cheese, 10 grape tomatoes, 1/2 of a 17.3-ounce pkg. 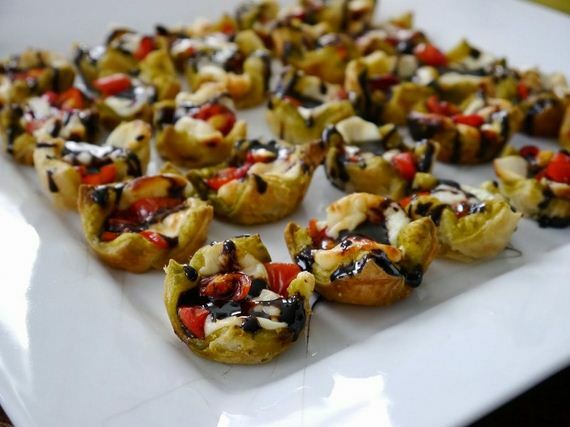 puff pastry sheets (1 sheet), pesto (homemade or store-bought) and Balsamic glaze. 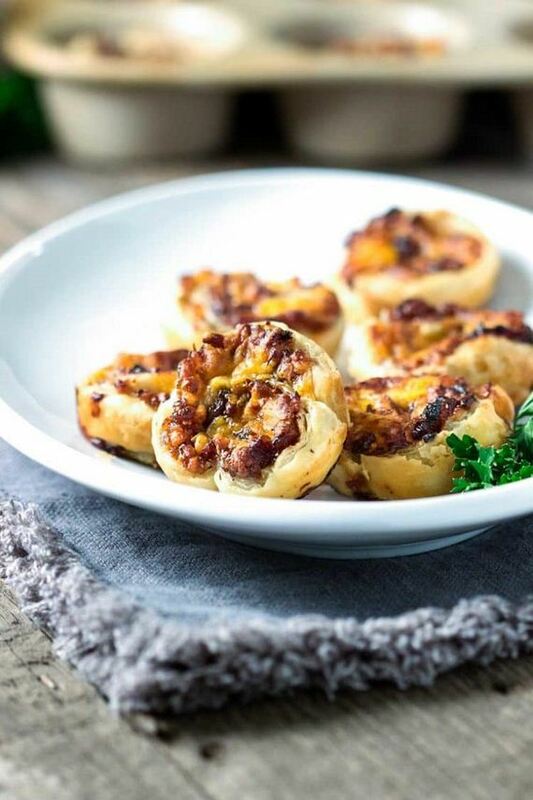 Ready in less than hour, these puff pastry bites are such delicious when eating with praline pecans – not to mention that it you need just few ingredients to prepare them! You need these ingredients – 2 packages of pre-made puff pastry, 1 egg, splash of milk, water and 2 oz. brie, while for the praline pecans you need 1 cup chopped pecans, 1 T corn syrup, 1 T pure maple syrup, 3 T brown sugar, 1 T unsalted butter and 1 pinch salt. 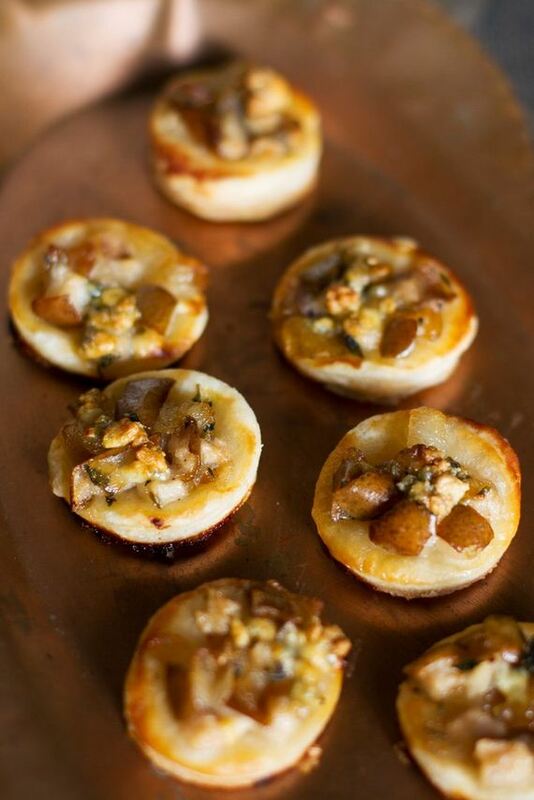 If you are a fan of caramelized onions, you definitely need to try out these puff pastries. 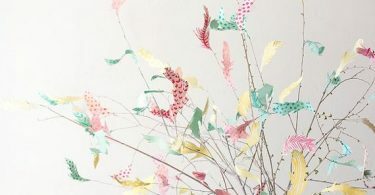 However, note that these take approximately 1h and 14 min to be ready. Make sure to have the following ingredients – 1 sheet frozen puff pastry, 1 egg, 3 ounces goat cheese, coarse sea salt and fresh thyme leaves. For the caramelized onions you need 2 teaspoons olive oil, 2 teaspoons butter, 2 onions and 1 teaspoon sugar. If you’re in a hurry or simply don’t want to waste your whole time in the kitchen preparing appetizers for your guests, these puff pastries are going to be really helpful, as they take less than 30 minutes to be ready. 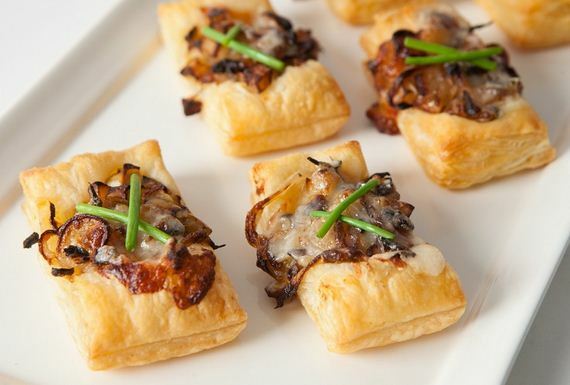 You need 1 tablespoon extra virgin olive oil, ½ sweet onion, 1 Pink Lady apple, 2 ounces crimini mushrooms, 1 teaspoon salt, 3 ounces gruyere cheese, 1 sheet of puff pastry and 3 chives. And now, time for some chocolate! 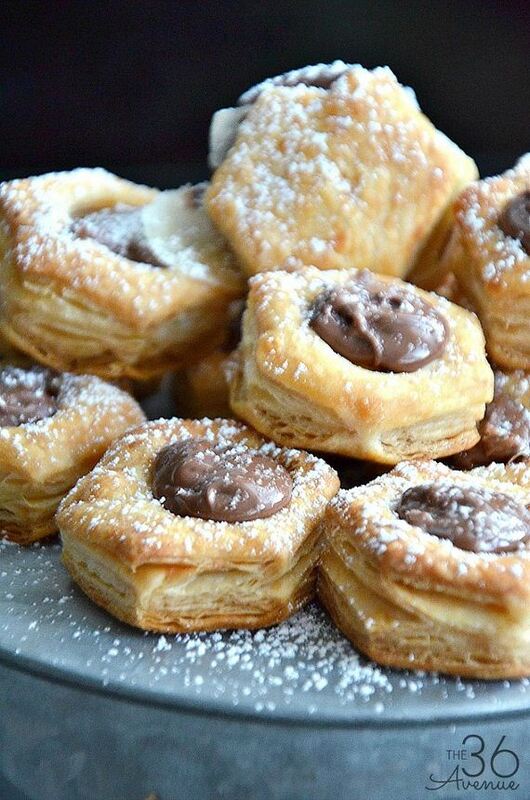 The best part about these pastry bites, besides the fact that they have chocolate inside, is that you only need three ingredients to prepare them, and those are 1 box (24 bite size) puff pastry cups, 1/2 c. Nutella and 2 tbl. powdered sugar. Feel free to use other chocolate cream if you’re not a Nutella fan! 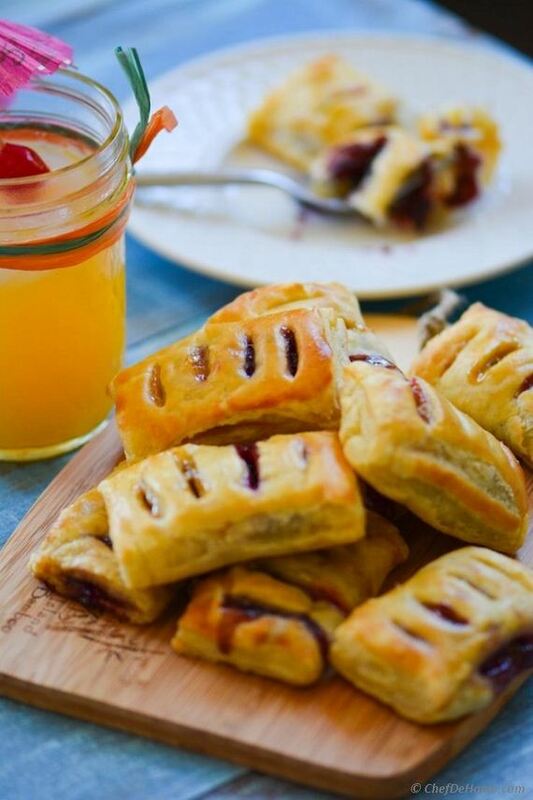 Or, if you’re not a chocolate fan at all, you can just switch to using jam and come up with amazing fruit puff pastry bites. For these, you need 1/4 cup blueberry jam + 1/4 cup of sour grape jam, 1 puff pastry package, 1 egg and for the sour grape preserve you need 2 cups green grapes, 1 cup orange juice, 1/2 cup sugar and 1/4 tsp salt. Last on the list we have this all time favorite combination of cheese and ham. 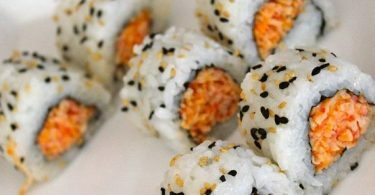 It’s simple to prepare these bites and you will for sure know that this is something that most guests eat. Make sure to have 2 sheets puff pastry, 25cm/10″ square, 4 – 5 tbsp Dijon mustard, 8oz/250g shaved ham, 2 cups grated cheddar cheese (or any other melting cheese), 2 egg yolks or 1 egg and oil spray.